Russia fascinates me. Every once in a while, I plunge into the forests and steppes of the Wild East and lose myself there for weeks. I recently found myself sucked into the 2017 miniseries Trotsky, which I found on Netflix, and I wrote on the strange, surreal dieselpunk fable for Running Iron Report. This, of course, led me down other trails and I stubbed my moccasin toe on a novel by Simon Sebag Montefiore. This estimable professor of history is a fine writer — I loved his tome on Stalin titled aptly In The Court Of The Red Tsar — but I never knew he was also a novelist. And what the hell do you think is going to happen when I run across a review that refers to a book as being “like Cormac McCarthy with Cossacks and Nazis”? I am nothing if not predictable. Red Sky At Noon awaits me. Imprisoned in the Gulags for a crime he did not commit, Benya Golden joins a penal battalion made up of Cossacks and convicts to fight the Nazis. He enrolls in the Russian cavalry, and on a hot summer day in July 1942, he and his band of brothers are sent on a suicide mission behind enemy lines―but is there a traitor among them? The only thing Benya can truly trust is his horse, Silver Socks, and that he will find no mercy in onslaught of Hitler’s troops as they push East. Spanning ten epic days, between Benya’s war on the grasslands of southern Russia and Stalin’s intrigues in the Kremlin, between Benya’s intense affair with an Italian nurse and a romance between Stalin’s daughter and a war correspondent, this is a sweeping story of passion, bravery, and survival―where betrayal is a constant companion, death just a heartbeat away, and love, however fleeting, offers a glimmer of redemption. Here’s what Montefiore said about his “Western” influences in an interview with NPR. I have saddled up for the death ride, too. I was reading Harold Lamb earlier so this is a timely post. There were Cossacks on both sides of WWII. 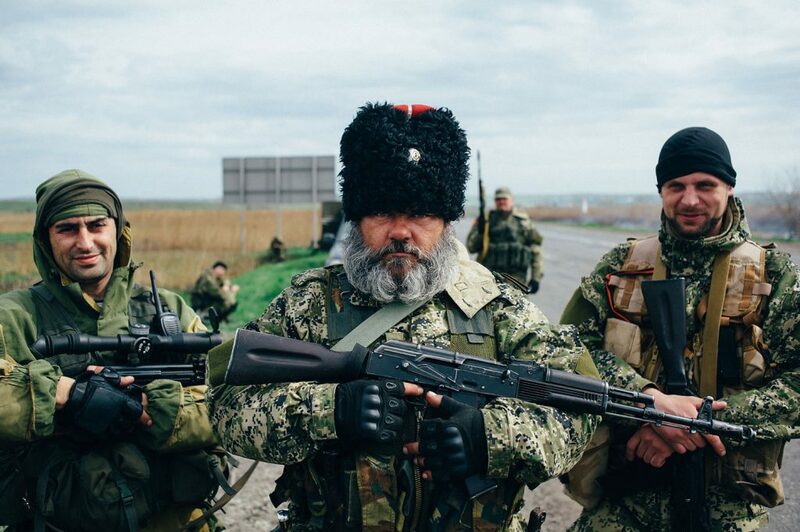 Some White Russian Cossacks sided with the Nazi’s. It’s weird to think some people consider the Nazi’s the lesser evil. (I bow to no one in hatred of Communism, but Nazi’s.) 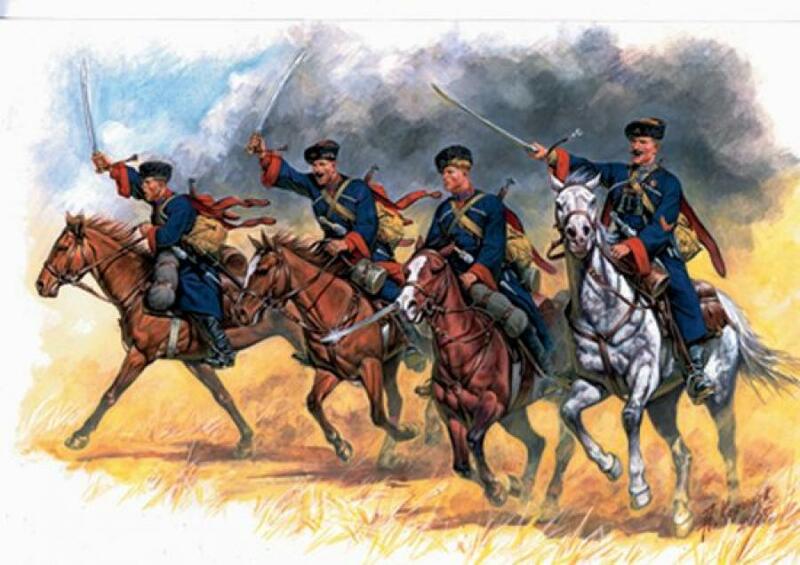 There were also immigrant Cossacks in the US and UK forces. Regarding Russia, I Just finished listening to this on Letters & Politics this morning on Pacifica Radio. It is an interview with Nina Khrushchev, the great granddaughter of Nikita Khrushchev. She is a professor in the United States. It’s an hour long interview that is well worth a listen. She is very well spoken. One can come to their own conclusions. At the risk of appearing too didactic, I will say that wisdom dispels ignorance, but it is never easy when so much relies on a necessity of fear.